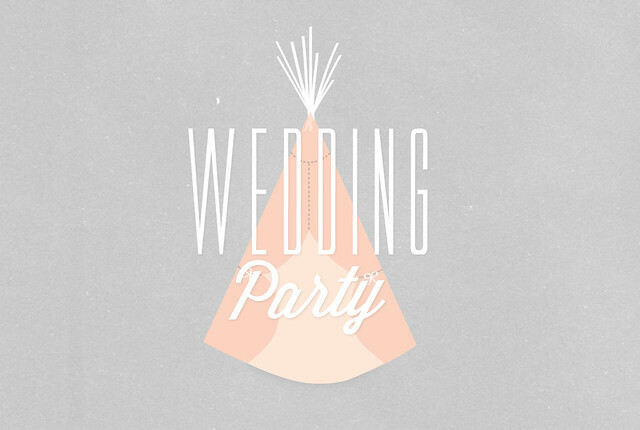 the paper dialogues: wedding e-party! a little peak at something i made for our wedding website! soon to be done... then i'll sleep.